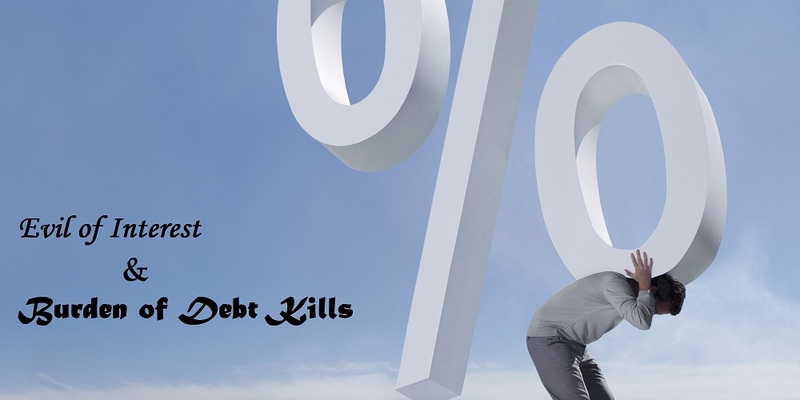 JNN 10 May 2014 Oslo : Most Swedes with a home mortgage are doomed to die before repaying their debt, according to a study published on Wednesday by Sweden’s central bank. With help from the borrowers, the central bank compared the incomes and loan repayments of almost four million people — or 52 percent of Sweden’s adult population — between 2010 and 2013. “If the borrowers who have reduced their debts over this period continue to reduce these debts at the same rate, on average they will be free of debt in about 100 years,” according to the calculations of central bank economists Jakob Windstrand and Dilan Oelcer. In January, Economy Nobel Prize laureate Paul Krugman said that Sweden “probably” had a new bubble. This entry was posted in Europe and tagged Central bank, Debt Burden, Europe, Interest Rates, Mortgages, Sweden, Swedes, us. Bookmark the permalink.